This targeted formula is the ONLY probiotic supplement to use ‘Director Probiotics’ to help guide your total gut flora ecosystem to balance. 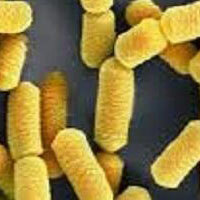 We formulated Probiotic T-50 around key ‘Director Probiotics’ which not only add healthy bacteria to your gut, but also help balance the 1,000s of strains of bacteria already in your gut. It’s concentrated into easy-to-take capsules, which are tested at a facility certified by cGMP and are guaranteed for purity, content, and dosage. 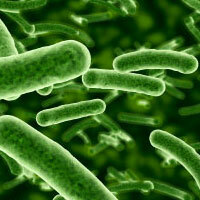 Immune Health: Your immune system is supported by your gut bacteria. The more balanced your gut bacteria, the better your immune system can fight off infections, viruses, and serious diseases. 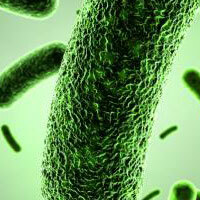 Inflammation and Joint Health: Your gut bacteria help support against inflammation in your cells. Memory and Brain Health: Several medical studies have shown how imbalanced gut bacteria can weaken your memory and cognitive power. 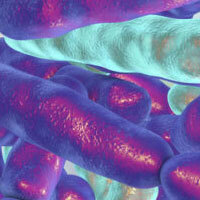 Fat Loss: Your gut bacteria help determine how effectively you break down food into energy. 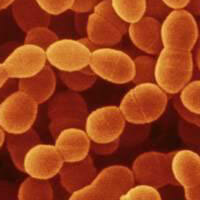 Balanced gut bacteria can mean a faster metabolism, and quicker fat loss. You can see how your gut bacteria are connected to every corner of your health. 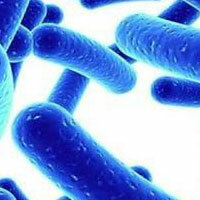 So when something’s going wrong – heartburn, weight gain, even memory slips – it’s likely imbalanced gut bacteria to blame. When your gut bacteria are imbalanced, eating yogurt or taking a simple probiotic supplement isn’t going to cut it. Tossing a few extra bacteria strains into the chaos is only going to make it worse. These strains of healthy bacteria not only provide key benefits like supporting digestive, memory, and immune health, but also ‘direct’ the 1,000s of other healthy bacteria strains in your gut to start working hard, too. 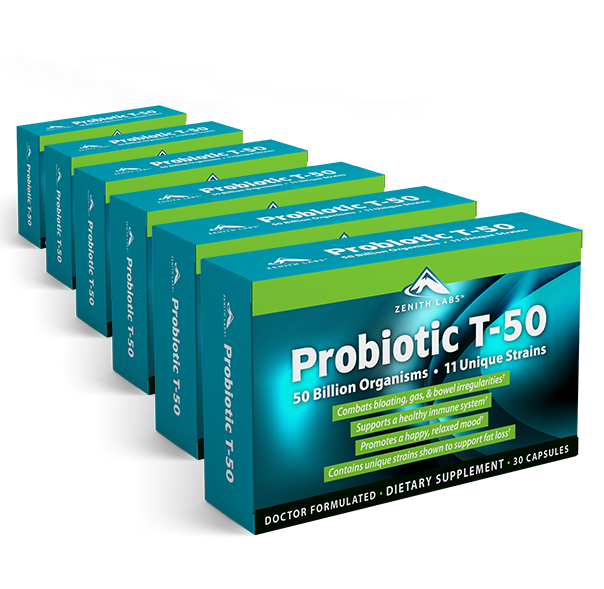 With Probiotic T-50, you get a balanced, effective gut bacteria ecosystem, finely tuned to keep you young, slim, and healthy. Just take 1 capsule per day, with or without food. Your body absorbs it quickly, and there’s no aftertaste. It’s that easy! One dose per day, and these powerful ingredients go to work rebalancing your gut bacteria. 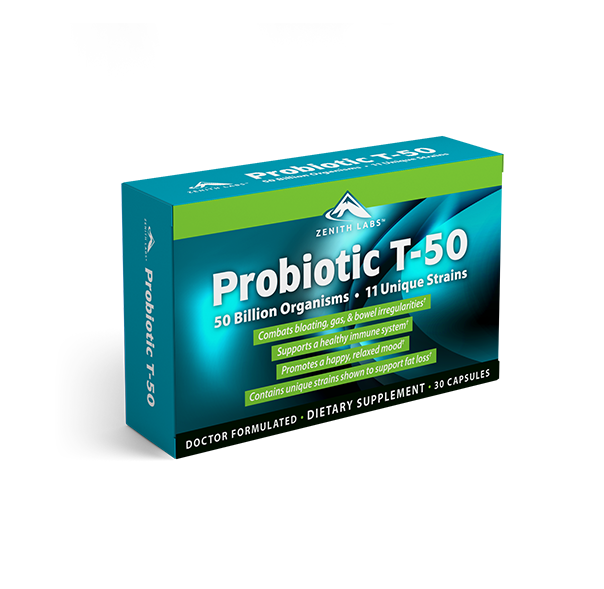 As you take Probiotic T-50 over the next few weeks, you’ll feel more confident than ever that your digestive issues won’t hold you back. We’ve combined our years of medical and research experience, together with medical studies from top universities, to perfect the formula of Probiotic T-50. Even if you’ve already taken all your Probiotic T-50! 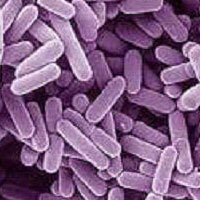 That’s how confident we are that Probiotic T-50 will work for you. 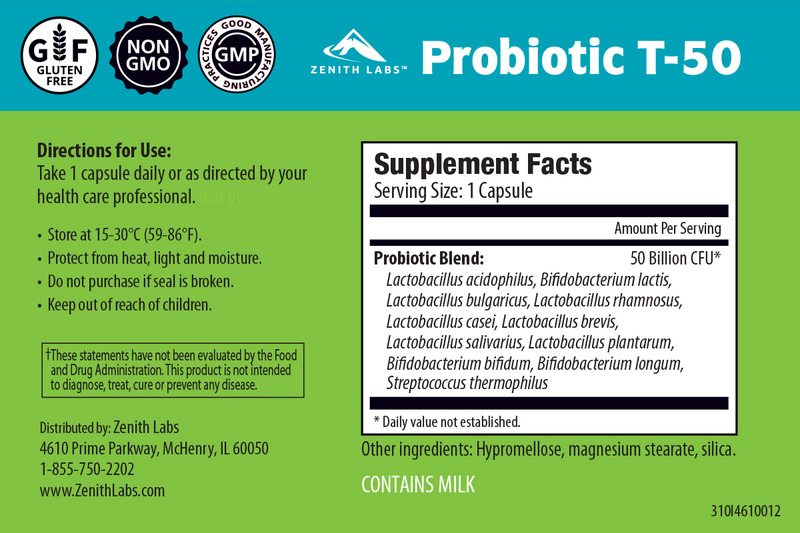 Our 6-Month, Empty-Bottle, Money-Back Guarantee lets you try Probiotic T-50 without risking a thing. 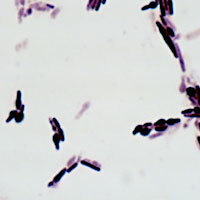 HOW DO I USE PROBIOTIC T-50? Simply take 1 capsule with or without food each day. That’s it! Many people like to take them with breakfast, just to help them remember. 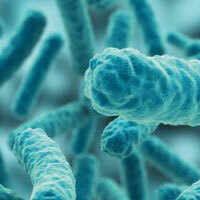 IS IT SAFE TO TAKE PROBIOTIC T-50? 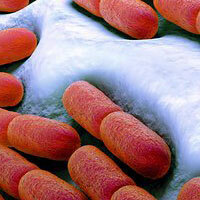 We manufacture Probiotic T-50 to the strictest standards. The capsules in each batch are tested at a facility certified by cGMP. The ingredients are natural and pure. 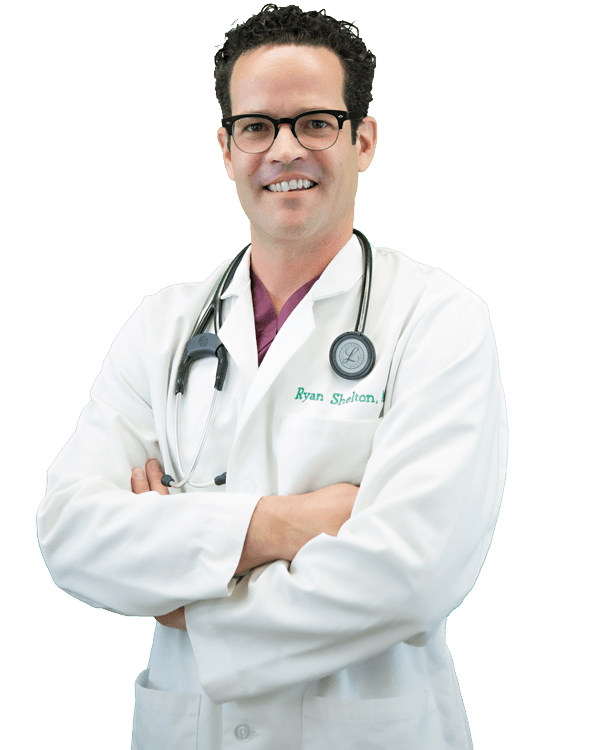 Through my years of medical practice, I’ve seen first-hand that different people react differently to the same treatments. While the ingredients inside Probiotic T-50 can benefit everyone who takes them, it remains a fact that results can vary. 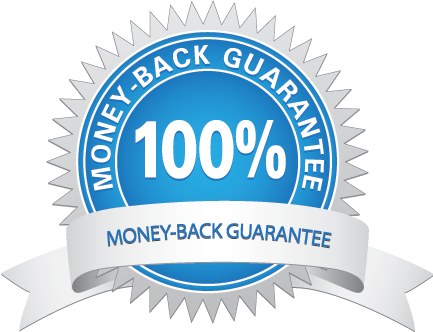 If you’re not happy with Probiotic T-50 for any reason, even if the bottles are empty, simply contact us for a complete refund. We won’t even ask you to send back the bottles. 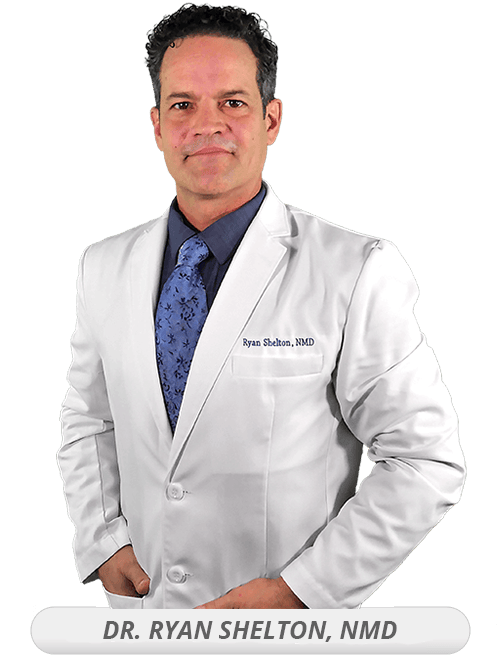 There’s no reason to worry any longer about imbalanced gut bacteria interrupting your life with digestion issues, belly fat, and memory concerns. 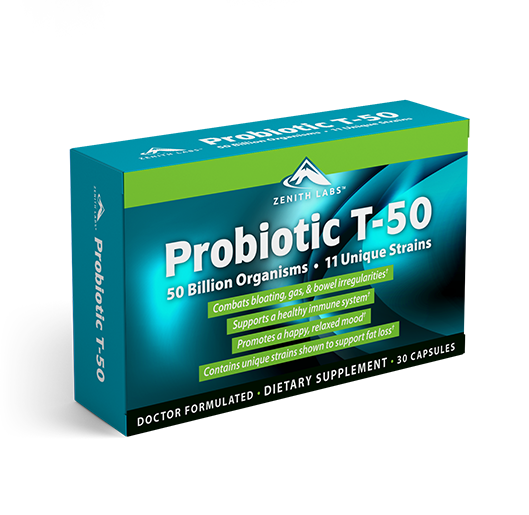 The ingredients inside Probiotic T-50 are clinically tested and shown to restore balance to your healthy gut bacteria, and to the health concerns that imbalanced gut bacteria can cause. 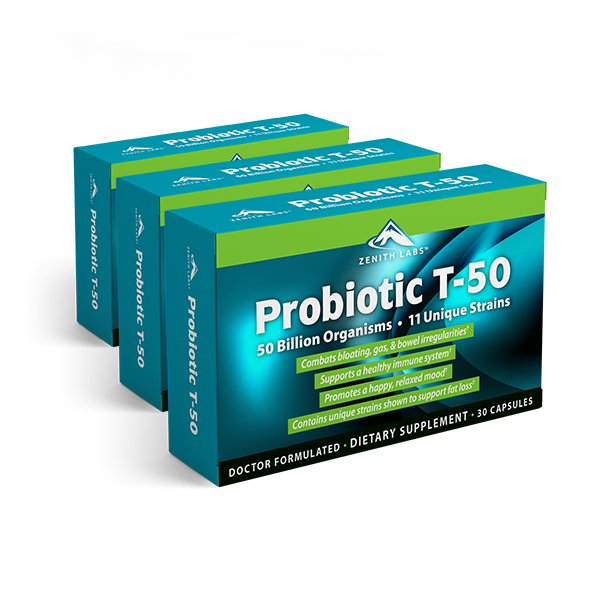 Probiotic T-50 delivers relief and freedom to live your life without overbearing health worries. 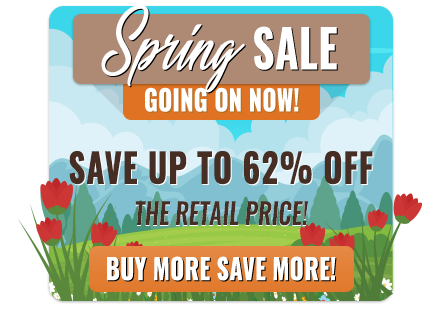 Click below to add Probiotic T-50 to your cart, right now.